Where do you want the Local Moving Booking? 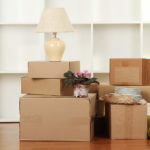 How many large furniture items (longer than 4 feet) need to be moved? Which (if any) additional services will you need?